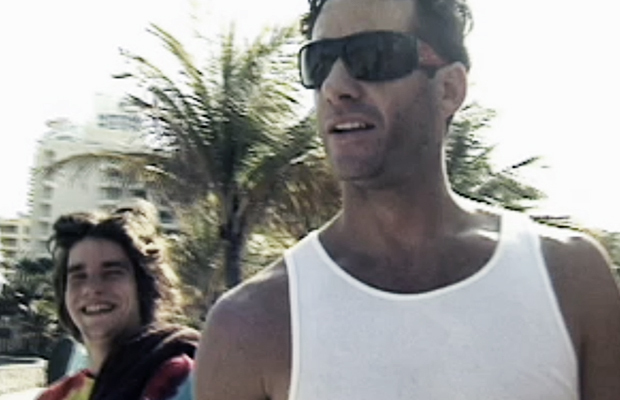 Some skateboarding and antics from the Toeblock in South Beach. Kevin Mcgowan, Travis Knight, Adam Crew, Matt Kehoe & Danny Fuenzalida. This entry was posted in toebock in miami, Videos and tagged toebock, toebock in miami, travis knight on February 19, 2009 by A Crew.